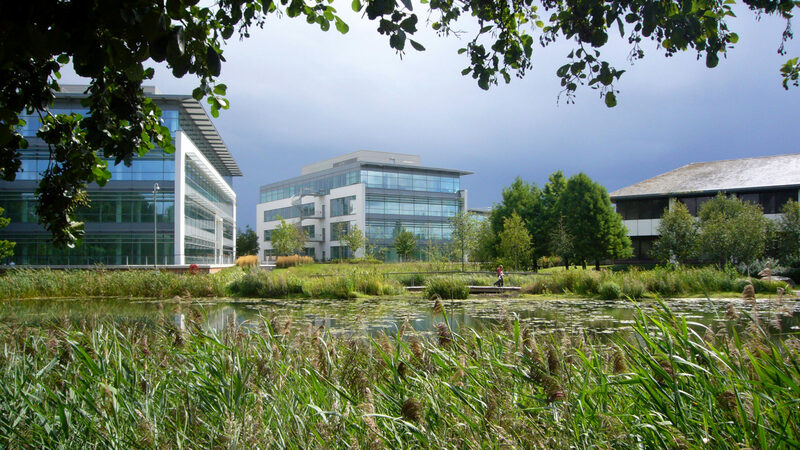 Goodman are one of Europe’s leading property developers, building projects across the world with a focus on high quality green infrastructure and public realm. Macgregor Smith have advised on the Goodman development programme for over 30 business campuses, where greenspace is a key brand item. Our role has included defining and developing the Goodman ‘Brand’, ensuring it maintains its renowned quality of landscape presentation, whilst also developing principles for improving sustainability. 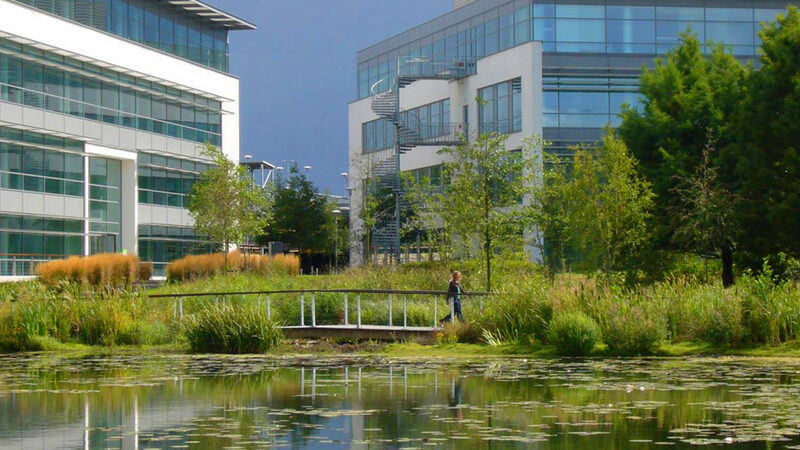 Following the principles of the ‘brand’, we have developed masterplan frameworks for business parks both in the UK and overseas, working with Goodman’s design teams to design and implement numerous landscape schemes for Goodman’s new and existing developments.